�over 140 fish landed�. 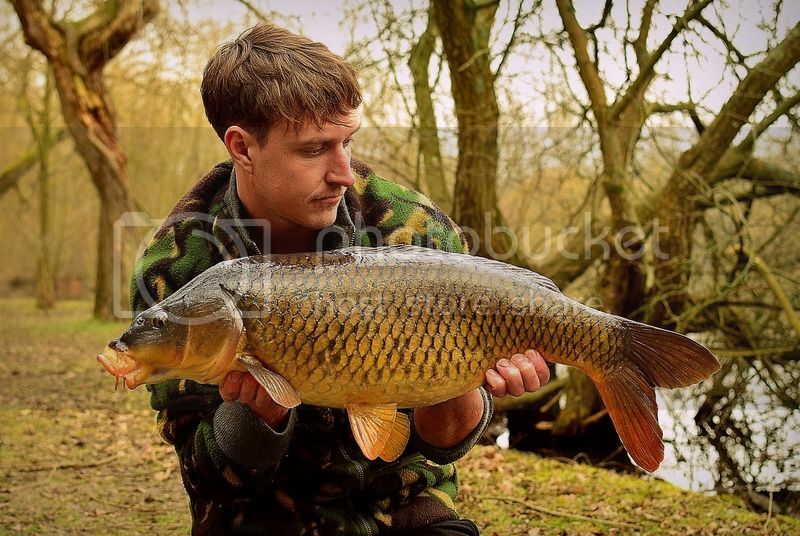 I stand corrected mate, you�ve caught more carp this winter than I have in my lifetime . Top angling. Lovely job Vin, it feels lovely in that sun doesn�t it. Popped out for a few hours this morning. 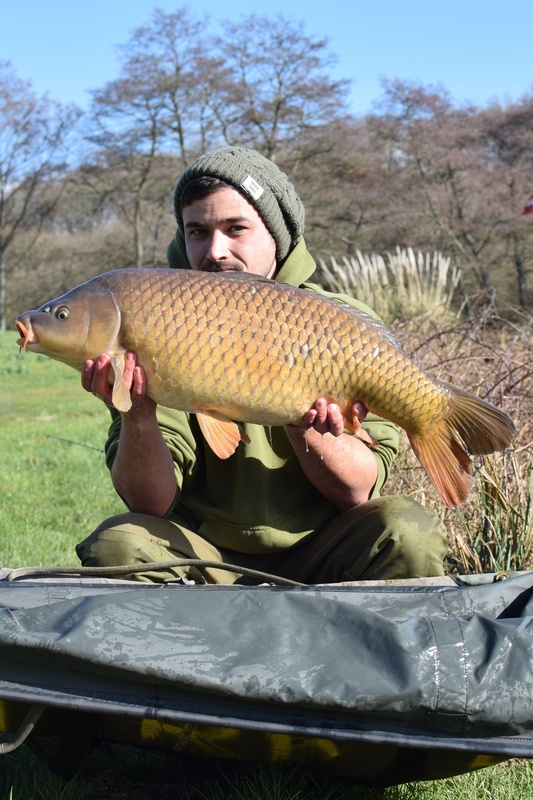 Had this clean mid double whilst sinking the line then sat and blanked for the remainder. 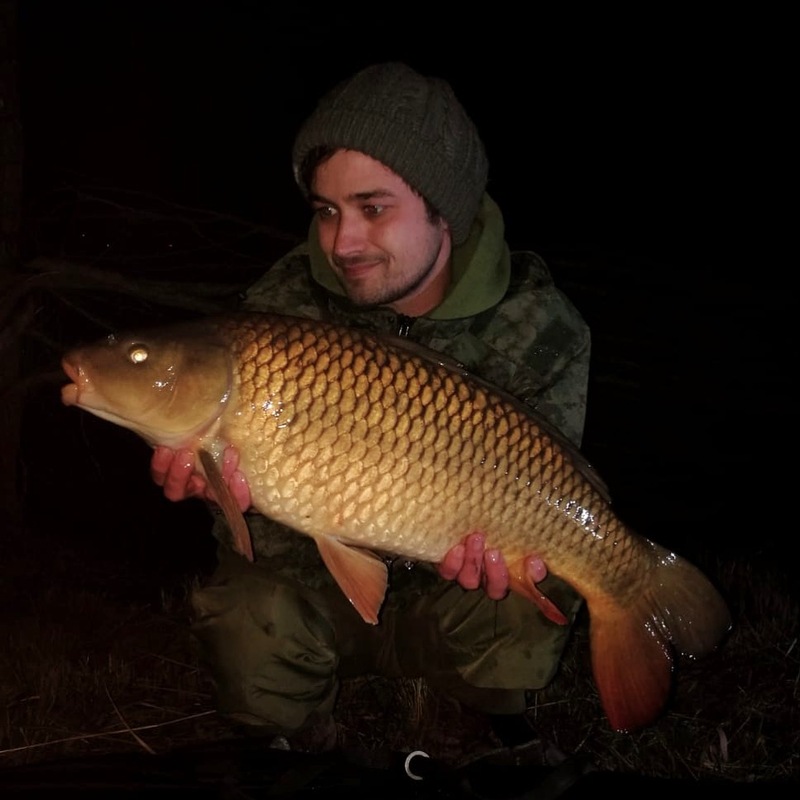 To be honest Tom i wouldn't say it was the hardest water fished lol, that said it does have some decent fish in it to just under 40lb, they are a bit pale but joined it for winter only, enjoyed it, over 140 fish landed , 29 over 20lb and just the one 30+ , cannot grumble at that for winter fishing. all good thanks Pete , you had a few nice ones lately too mate !